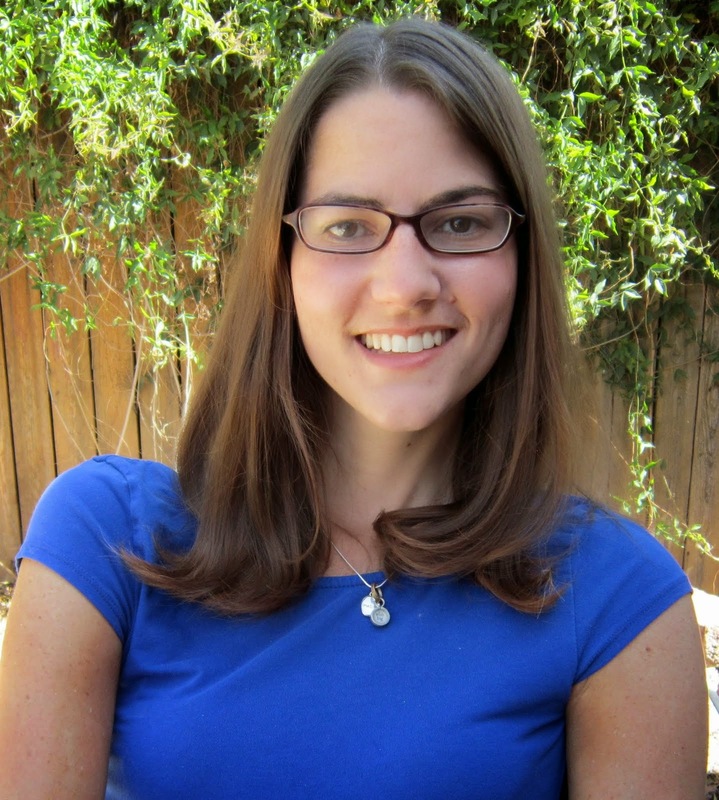 Fellow Kindle Scout author Katie O’Rourke is a writer of contemporary fiction and women’s fiction. 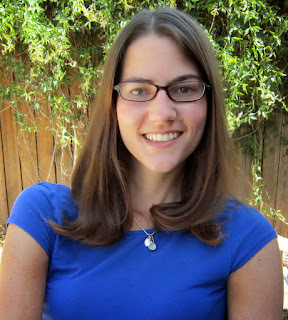 She’s a hybrid author with traditionally published and self-published books. 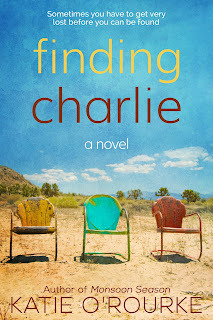 Her latest novel, Finding Charlie, was selected for publication by KindlePress. Celeste Ng's debut, Everything I Never Told You, is a beautiful exploration of family dynamics and the struggle to know and be known in spite of miscommunication, secrets and silence. 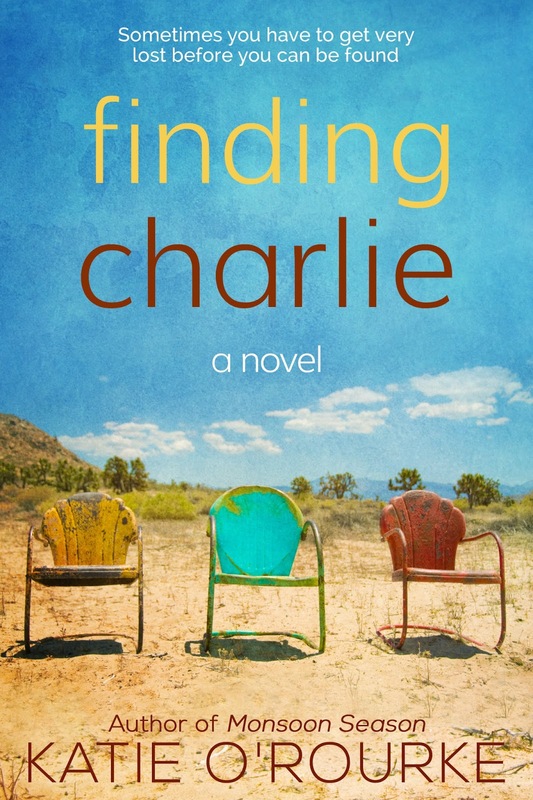 With an omniscient narrator, the author is able to explore the thoughts and memories of each character so the reader understands everything they knew and everything they never told each other. For me, stories are about people. The characters drive it forward and I never know exactly where it’s headed when I start even if I have an idea of the direction. I plot as I go. Right now, I’m about ¾ into my work-in-progress and I’m just starting to figure out how it will end. I used to be that reader who has to finish even the most tedious of books, because there’s always that chance that the ending will tie it all together and make it worthwhile. But in the past few years, I’ve decided life’s too short. If I’m dreading picking up my current book, counting the days until I finish it, it’s time to move on. I almost always have another book waiting in the wings and if I’m more excited about the next book than finding out how this one ends, that’s a big sign. But I have to say – this is rare. I do a lot of research before I select a book. I read Cass McMain’s first novel, Sunflower. Her dialogue is exquisite. It makes you feel like a fly on the wall. Her stories move a bit slower and are very introspective and make you consider how small moments in our lives become meaningful. I’ve been lucky enough to form a critique partnership with Mary Vensel White, author of The Qualities of Wood. I’ve been able to read some of her work that hasn’t been published yet, and readers are in for a real treat. She builds such relatable, interesting characters. 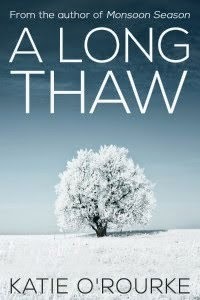 I just finished Bradley Wind’s debut, A Whole Lot. His narrator is a thirteen-year-old savant who sees the world in very different ways from the rest of us. The perspective was fascinating and so well written. KindlePress is lucky to have him. I do. I am flabbergasted by writers who don’t. The audience response is the only point to being published. Otherwise, I’d just keep my stories on my computer. You have to take each review with a grain of salt – you can’t please everyone and I don’t think you should try to. But readers have a right to their opinions and sometimes their feedback can be helpful. I have learned a lot about myself as a writer through my copy edits. I have spent so much time figuring out when to use lie or lay. I still get further and farther confused. And I hate commas. I think my first run through a scene can be more of an outline of what I want to happen. It may be just the dialogue and I go back to add the meat of the scene: the visuals, the internal monologue. It started with Delilah. She’s in a public restroom, having a panic attack and everything flows from that point. Who is she? Why is she having a panic attack? Why should the reader care? There is no one absolute way to write or be a writer. We all do it differently. It can help to hear what works for other people, but ultimately – find your own path!